This week, Guy looks at the Wacky world of String Libraries. 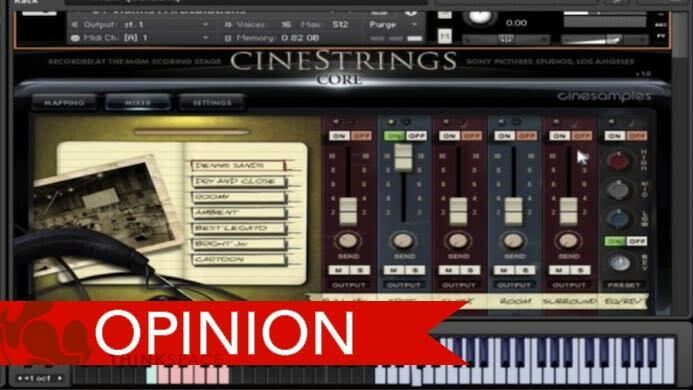 Whether you are new to Violin VSTs or have been conducting your virtual string section for some time, Guy has some great thoughts on what options are out there, and how to get the best out of them. What libraries do you find yourself using the most? Remember ThinkSpace has courses of all sizes, from learning Kontakt to full Master Degrees in virtual and real cinematic orchestration.